Next time you’re on a British Airways flight and you see a member of the cabin crew fiddling about on an iPad, don’t think for a moment that it’s Angry Birds they’re playing. The airline is in the process of issuing its flight attendants with the devices in the hope that it will improve customer service and make their more job more efficient. It also wants to cut down on the use of paper. 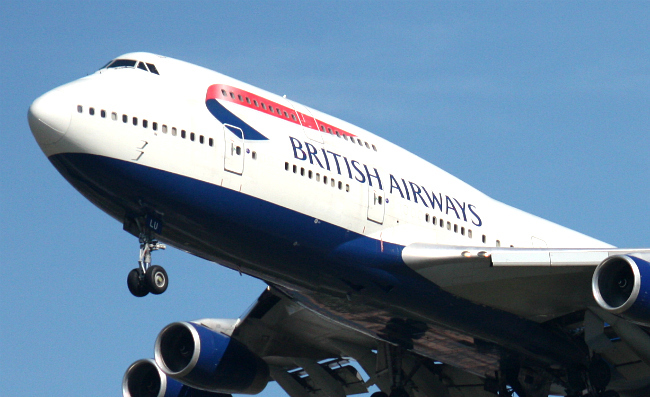 In a press release issued this week, BA said that if the current trial is a success, all senior cabin crew members will be given iPads in the coming months. Flight attendants usually keep passenger information on a scroll of paper. With everything stored on the iPad, it will be much quicker to access a passenger’s details, whether it concerns their meal preferences, travel arrangements or other such matter. The iPad is being taken up by more and more airlines, with pilots also finding it useful. In May Alaskan Airlines became the first US carrier to replace flight manuals with Apple’s tablet.